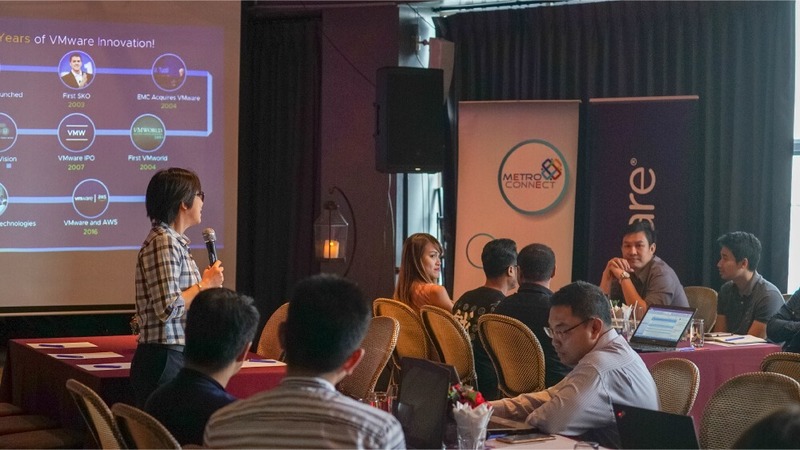 Metro Connect Company Limited (MCC), the official distributor of Lenovo products such as Servers, Storage, Networking, Converged Systems, Software, and Options, joined with Lenovo (Thailand) Company Limited arranged “Lenovo DCG Transform Partner Forum with VMware” Seminar for business partners on November 27, 2018 at Cielo Sky Bar @ W District, Sukhumvit Road. 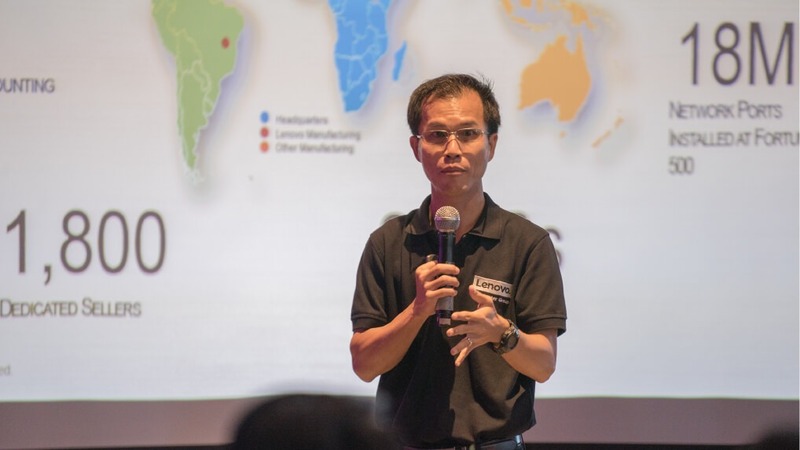 Lenovo has announced Lenovo ThinkAgile with VMware and Intel. The highlight is the Intel Optional SSD on the server. 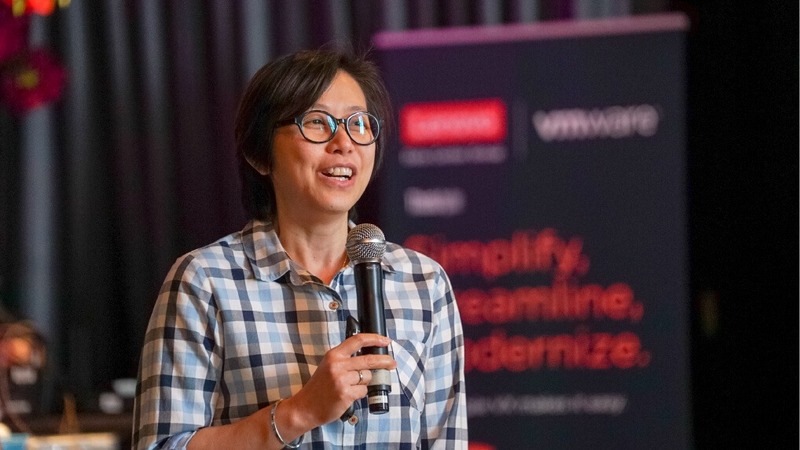 The launch of Lenovo ThinkAgile VX Series with Intel Optane SSD is available for VMware vSphere and VMware vSAN for Hyper–Converged Infrastructure (HCI) to increase the efficiency and reduce bottlenecks in the storage layer. 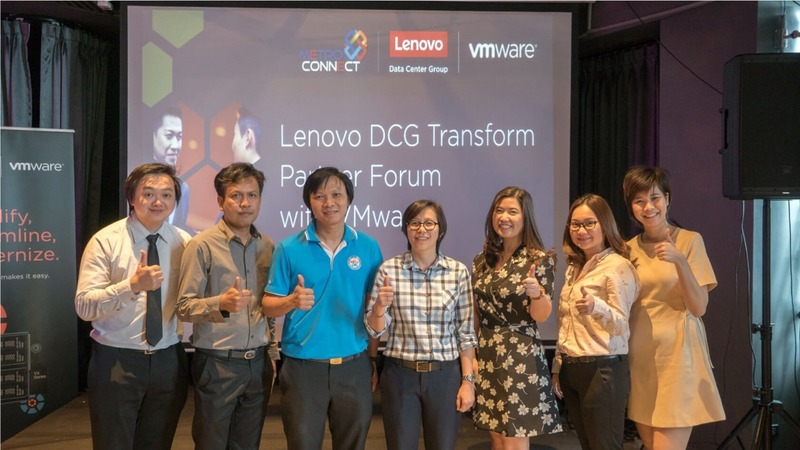 In the seminar, Mr. Sanchai Leelahakiat, ASEAN Product Manager honor speaker form Lenovo (Thailand) Company Limited talk about “Introduction to Lenovo ThinkAgile VX Serie” and Ms. Uthaiwan Roekphichayayothin, Sales Specialist-vSAN from VMware talk about VMware SDDC Overview, VMware HCI and Architecture, VMware HCI Design Considerations, and Hands-on Lab. 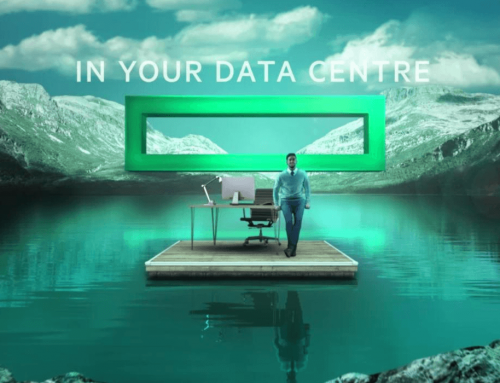 4x faster throughput and performance than conventional SSDs. Latency is 10 times lower than traditional SSDs. 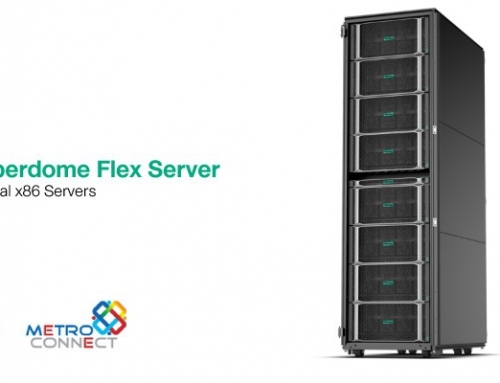 Supports a wide variety of workloads with no performance issues. 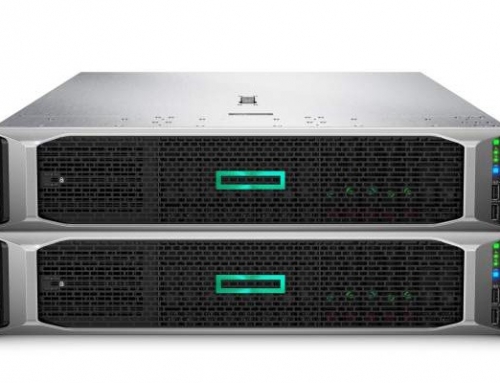 Supports Mission Critical workloads that require high-performance storage only.